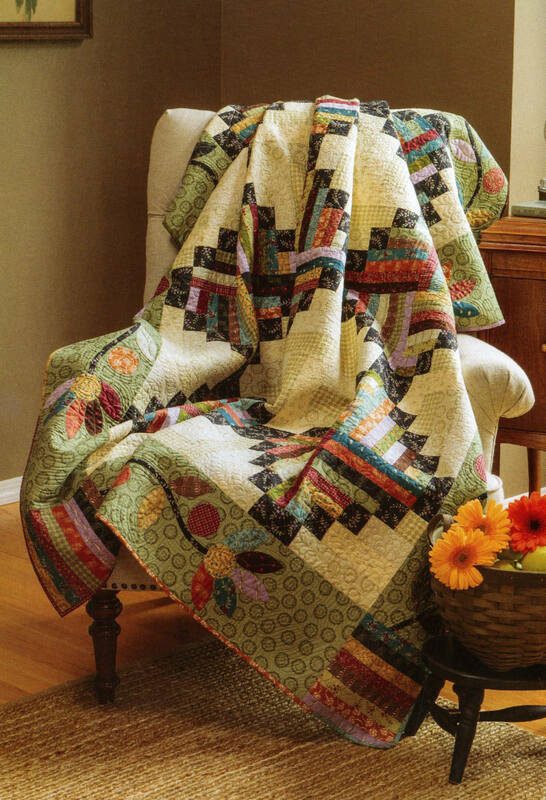 With this generous collection of 14 brand-new charming quilts, Kim Diehl uses modern time-saving techniques and rich fabric pairings to pay homage to our quilting heritage. 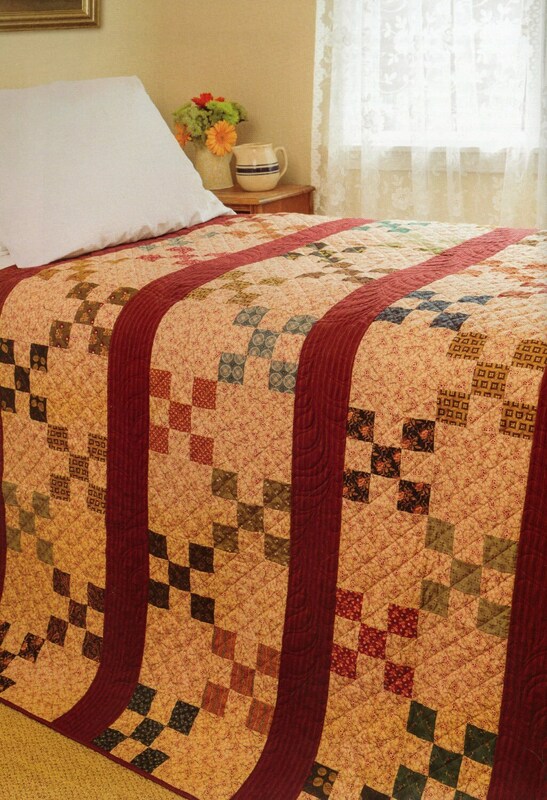 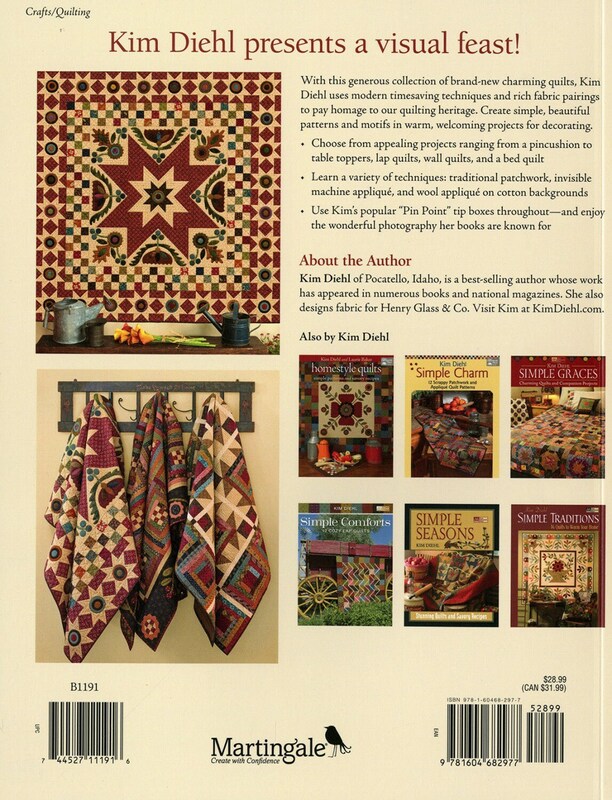 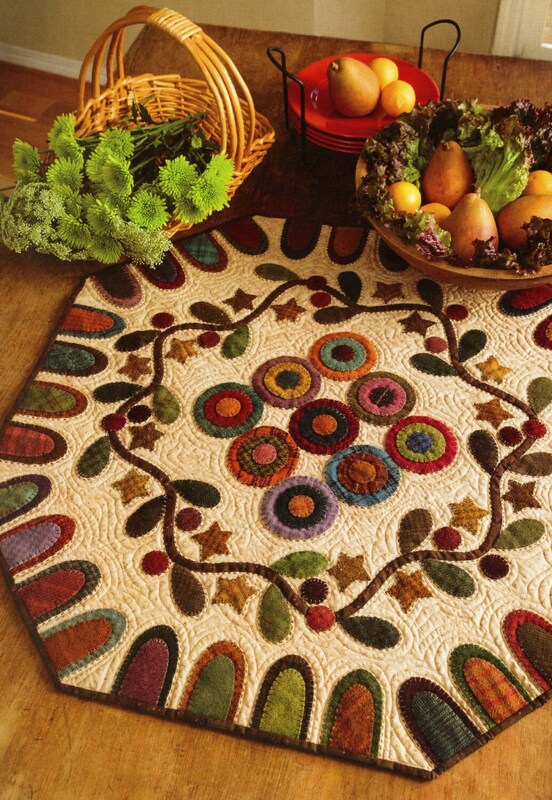 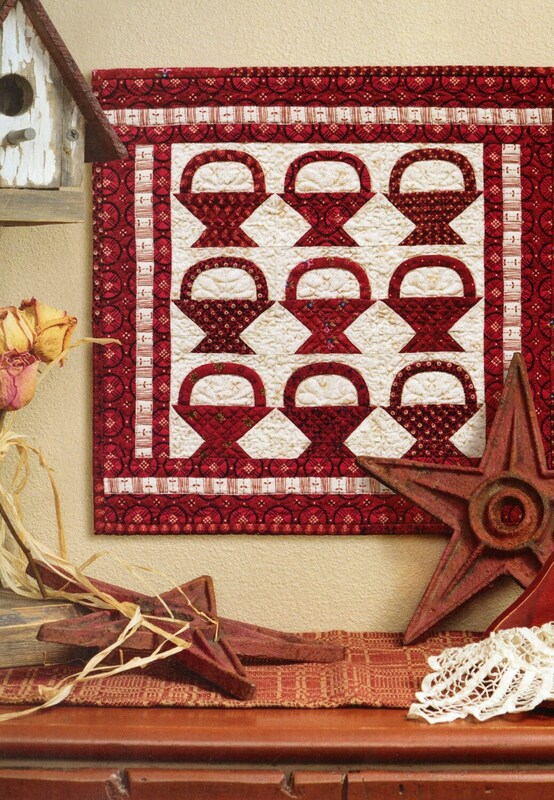 Create simple, beautiful patterns and motifs in warm, welcoming projects for decorating. 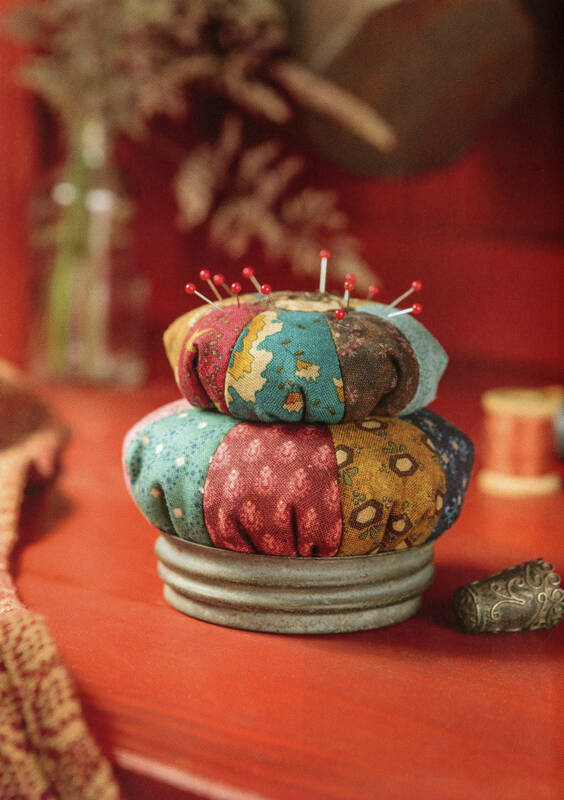 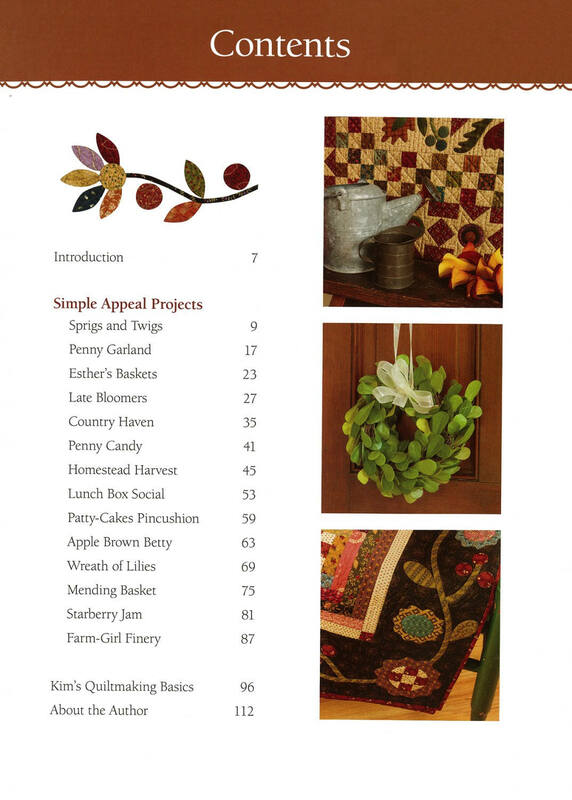 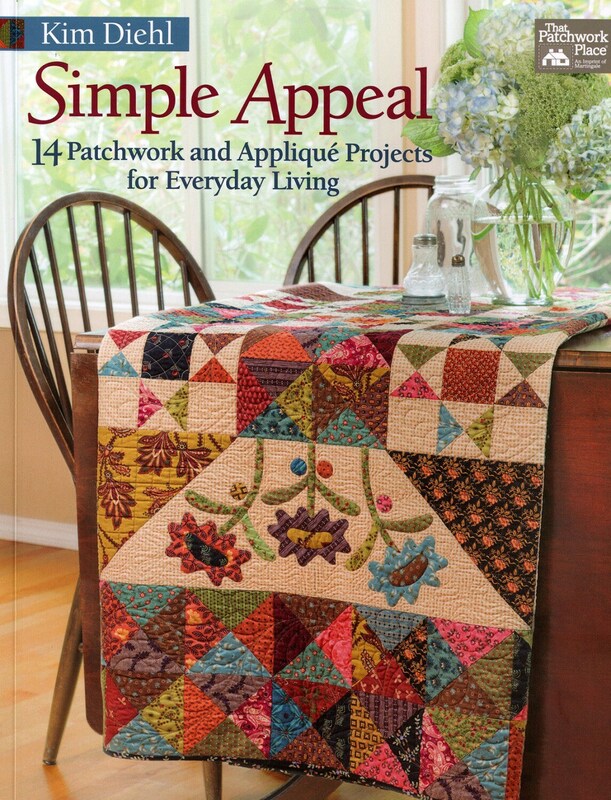 Choose from appealing projects ranging from a pincushion to table toppers, lap quilts, wall quilts, and a bed quilt Learn a variety of techniques: traditional patchwork, invisible machine applique and wool applique on cotton backgrounds.